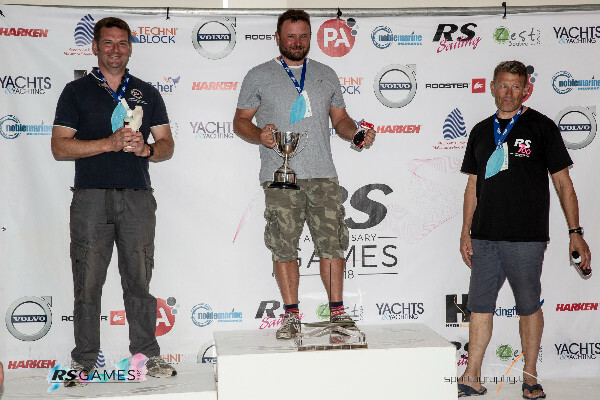 RS700 European and National Champion's Final Event Report Here! Thank you to all the RS700 sailors who made the RS700 Europeans and Nationals at the RS Games such a smashing event! Keep the date for the 2019 Nationals at Eastbourne SSC 5-8 Sept 2019.